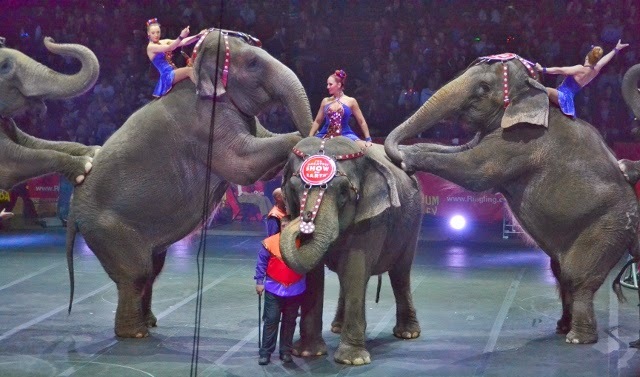 Disclosure: As a Feld Family blogger, I received free passes to attend the circus. All opinions are my own. 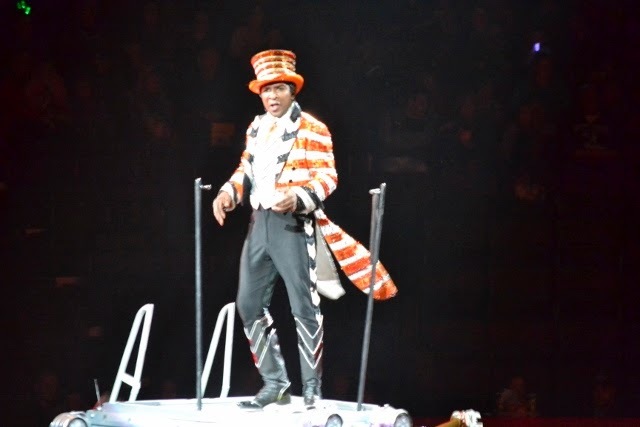 Under the leadership of animal trainer, cowboy, rodeo star and singer, Andre McClain sure knows how to direct a circus. 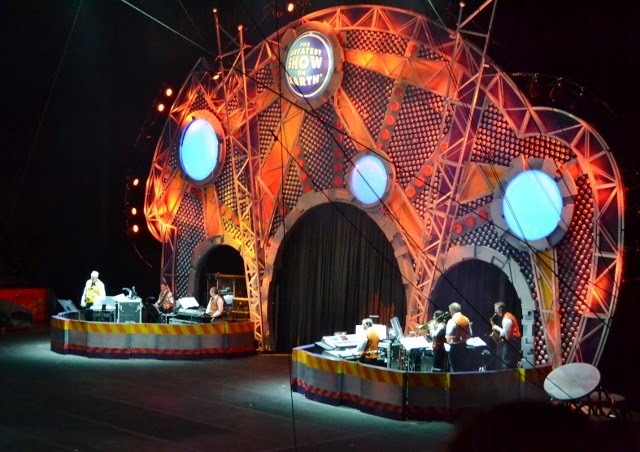 The 143rd Edition of the Ringling Bros. and Barnum & Bailey's The Greatest Show On Earth is definitely "Built to Amaze." It is full of fun for all ages. 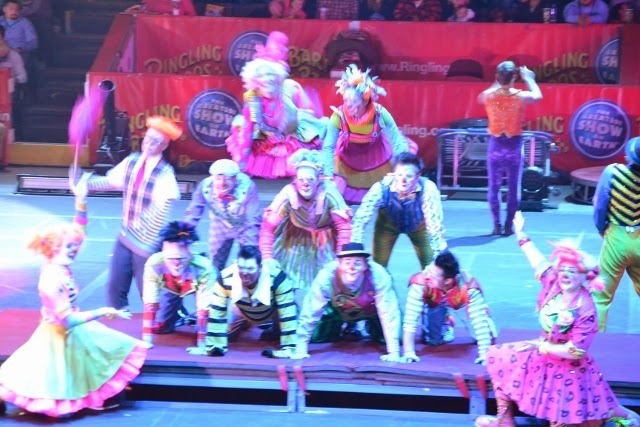 This colorful circus is highly choreographed with amazing dancers and performers. We loved the entire show but I am just going to feature a few acts here. 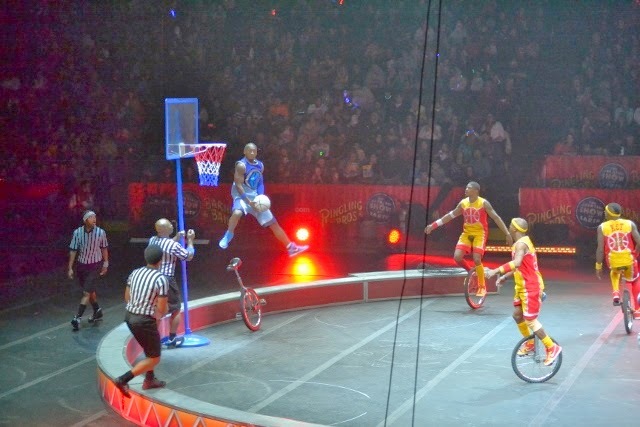 The King Charles Troup who provided non-stop basketball action...while on unicycles! 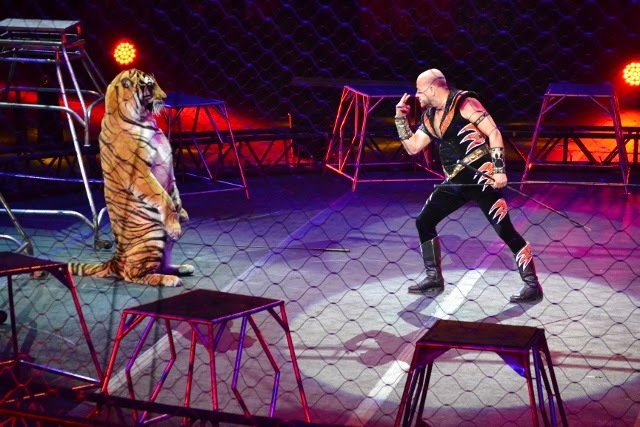 Tabayara Antonio Maluendade Campos, otherwise known as Taba, is full of life with his 500 pound tigers! No fear and complete control, with quite the attitude! 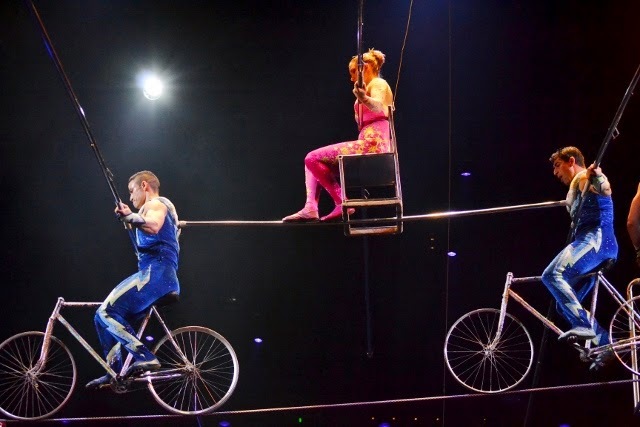 The circus skywalkers were a treat. 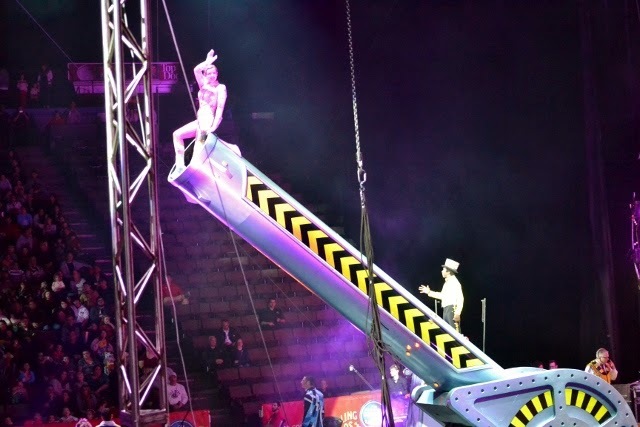 "Flobson" doesn't even use a safety net or harness as he walks upside down. 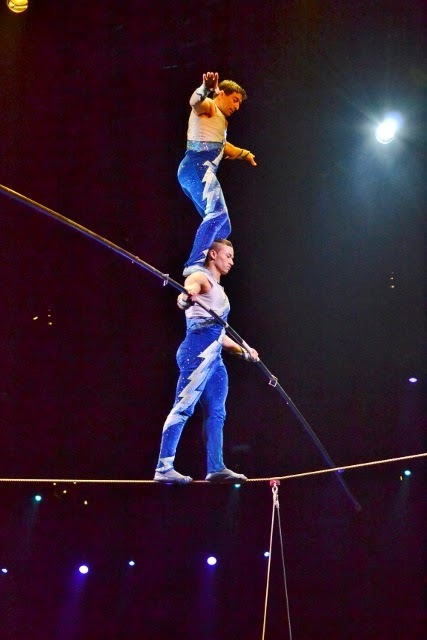 In a show of flexibility and strength, two married couples astonished the audience. First the wives with wives, then husbands with husbands, then the husband and wife team. 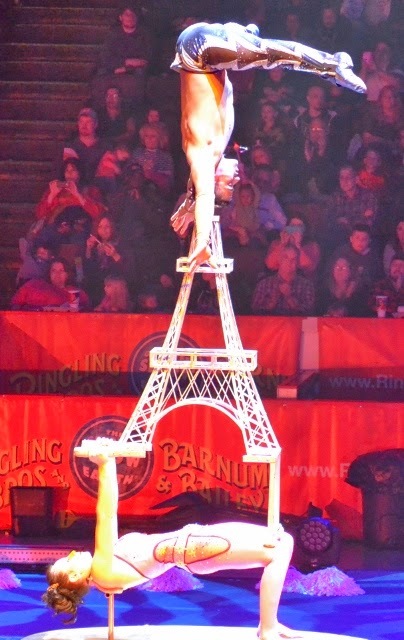 The Danguir Troupe had everyone sitting on the edge of their seats on the tightrope. 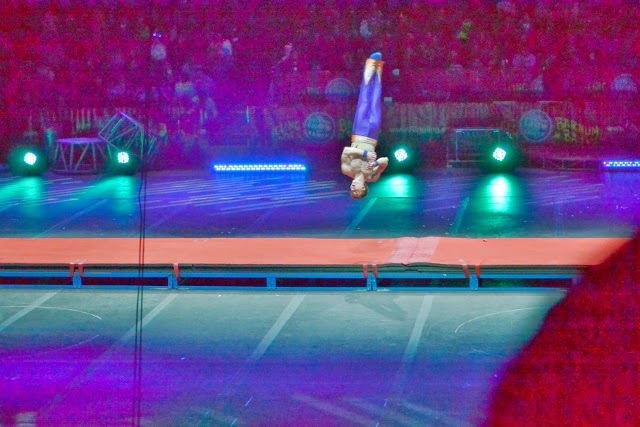 Human Cannonball. Do I even need to say how fun this was to watch? 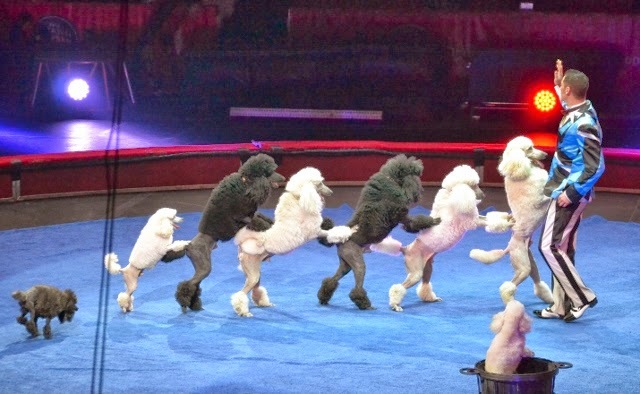 We were all tickled by the dogs. It is so cute to watch them perform. The Negrey acrobatic troupe performed to perfection! A favorite of mine is always the elephants. 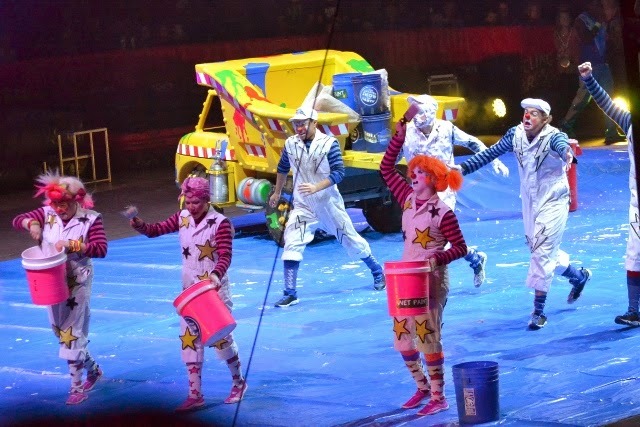 And what would a circus be without clowns? 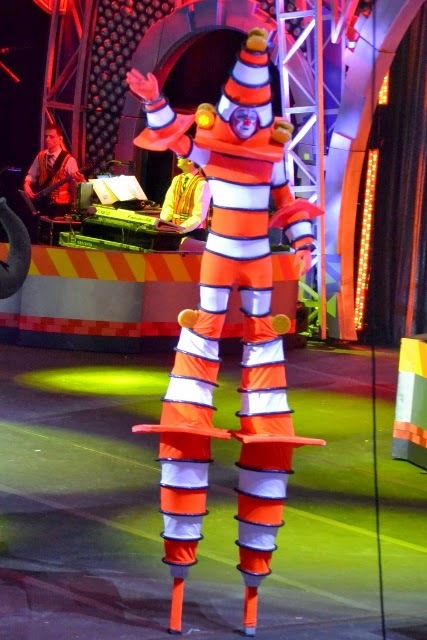 Something that many people may overlook is the circus band--but they were truly amazing themselves. 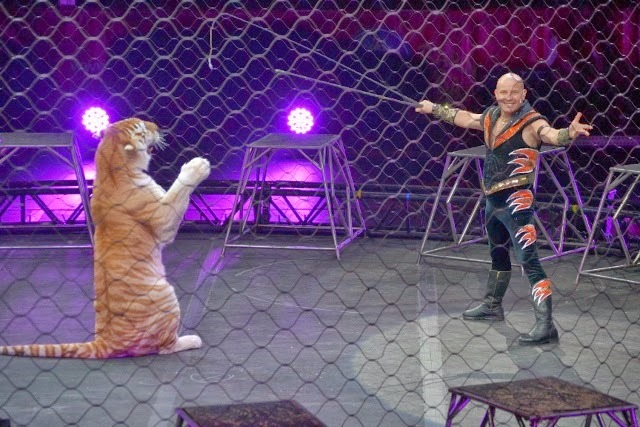 So, if you get the opportunity, make sure you check out Ringling Bros and Barnum & Bailey's Built to Amaze--you won't regret it! You got some amazing pictures! 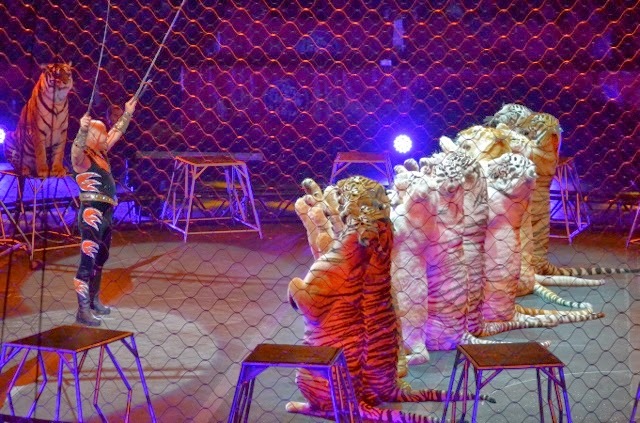 When we went last year to see it, my kids were so disappointed because we never got to see the tiger act. It was interesting though.